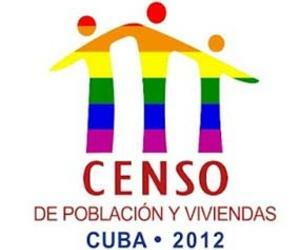 The Cuba 2012 Population and Housing Census has already registered 46.3 percent of all households on the island since it kicked off four days ago, said Juan Carlos Alfonso, national census director. Speaking to reporters in Havana, Alfonso said that the figure announced includes houses and collective dwellings as well as facilities in work centers where people are currently living on a permanent basis. In all, 4.9 million Cubans have been registered since last Saturday up to Tuesday evening by some 56 thousand young enumerators in charge of collecting the information. The data collection is crucial for the country and is part of an international series of censuses approved by the United Nations Statistics Commission, the official said. This is the fourth census to take place in Cuba after the 1959 triumph of the Cuban Revolution and it will allow updating main demographic, economic and educational indicators of the island’s population, as well as the conditions of homes, among other elements.